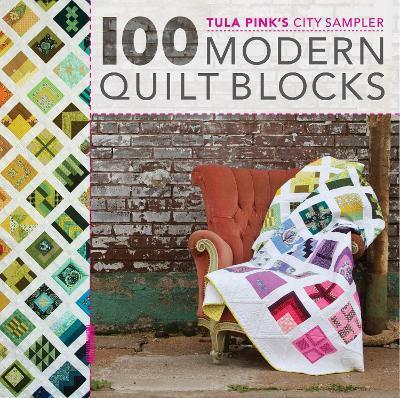 Tula Pink is an illustrator, fabric designer and quilter. She graduated from Otis College of Art and Design in Los Angeles, after which she worked briefly as an Exhibit designer for Museums in Southern California, where she grew up. Tula now lives in a small mid-western town outside of Kansas City and her main function in life is fabric design - which she lives for! Her signature designs can be found in independent fabric shops and retailers all over the world. Today Tula Pink works closely with FreeSpiritFabrics.com to develop multiple fabric collections every year, is an Ambassador for BERNINA sewing machines, develops collections for Aurifil Threads and Renaissance Ribbons. Her website is www.tulapink.com.